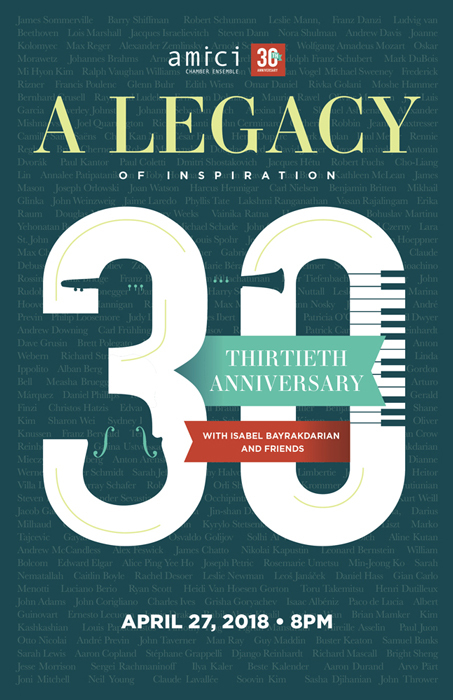 Amici has been making music for 30 wonderful years and we celebrate this auspicious occasion by partnering with The Royal Conservatory of Music to present our final concert showcasing three B’s; Beethoven, Brahms and Bernstein, in Koerner Hall. 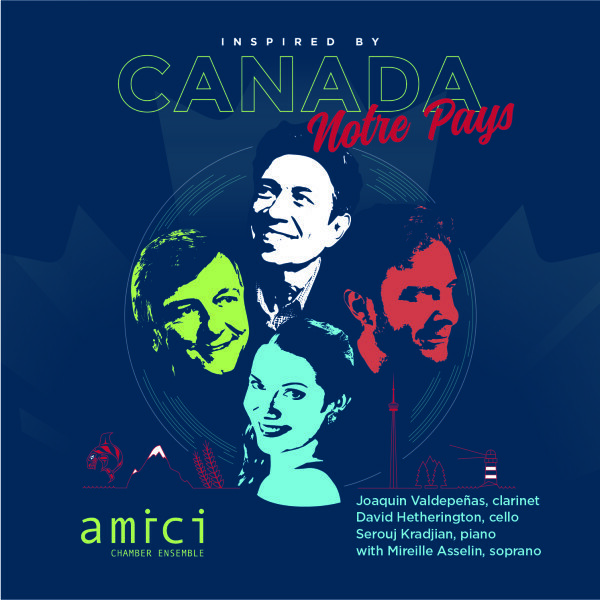 We are joined by award- winning students from the Glenn Gould School, some of our favourite instrumental colleagues, dear friend Yehonatan Berick and internationally renowned soprano Isabel Bayrakdarian. Read theApril 27, 2018 – Concert Program here. 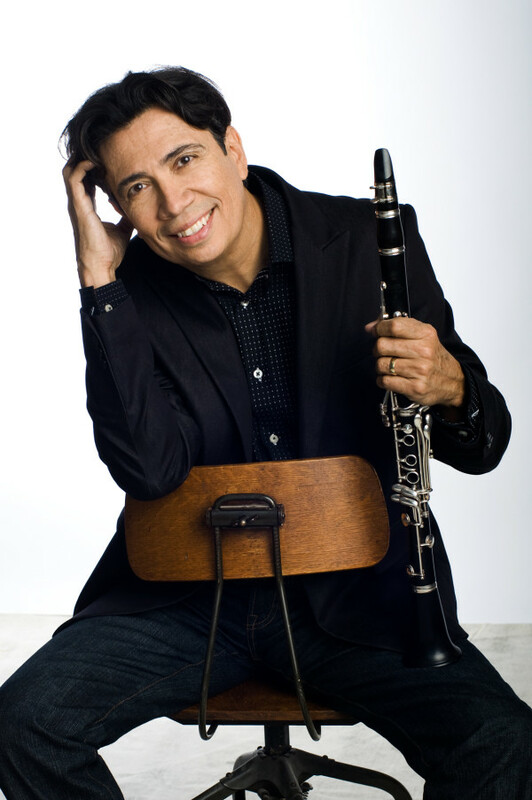 Considered one of the most distinguished clarinetists of his generation, Toronto Symphony Orchestra Principal Clarinetist Joaquin Valdepeñas makes appearances as a soloist, chamber musician and conductor, at festivals & concert series throughout the world. A prolific recording artist, he is a two-time Juno award winner and GRAMMY®-award nominee. 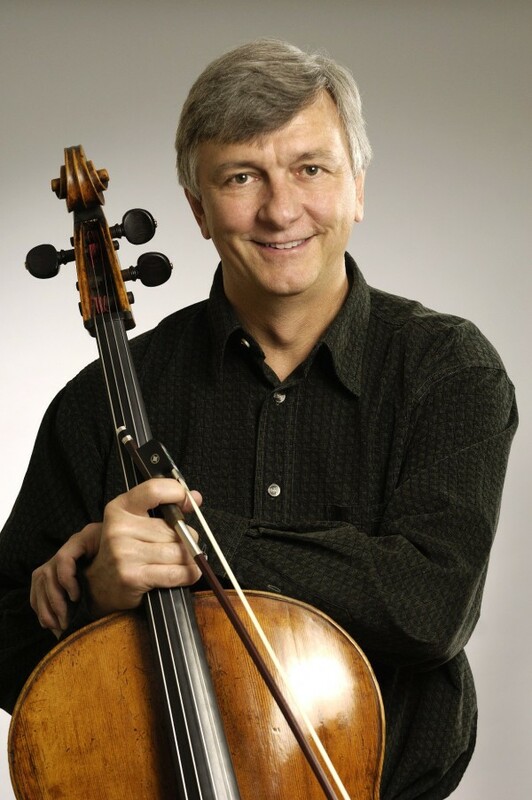 David Hetherington, for years the assistant principal cellist with the Toronto Symphony Orchestra, performs regularly as a chamber musician as well as working frequently with contemporary music ensembles such as New Music Concerts and Soundstreams Canada. Mr. Hetherington plays his 1695 cello made by Giovanni Grancino of Milan “with rare delicacy and clarity”. 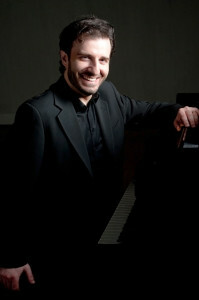 Juno-winning and Grammy-nominated pianist and composer Serouj Kradjian is hailed as a “keyboard acrobat” of “crystal virtuosity” by the press. He has established himself as a versatile artist whose readiness to break boundaries and explore different styles has made him an exciting voice on the international music scene. 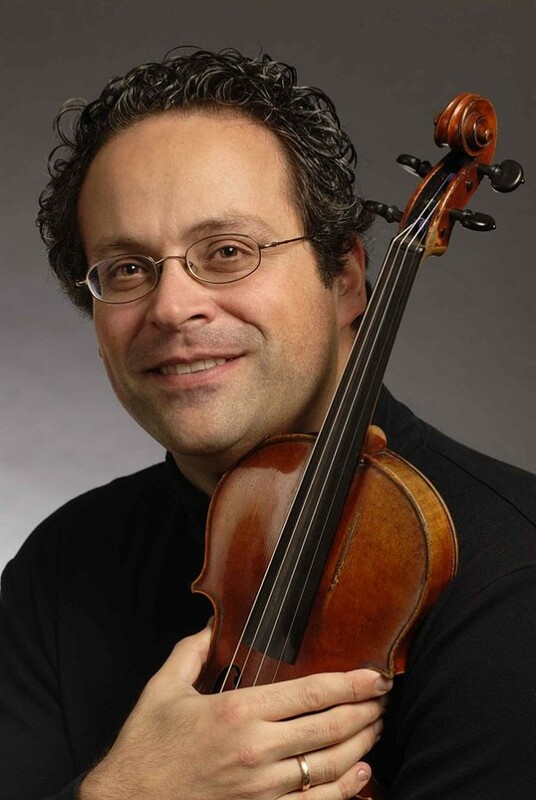 He is regularly invited to appear as soloist and chamber musician in North America and Europe.